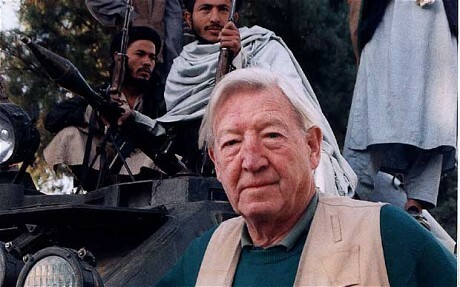 For the past thirty years of my life one country has regularly popped up in the news, from watching Sir Sandy Gall’s regular reports for ITN, dug in with the Mujahideen. Through the rise of despotic Taliban and Ross Kemps highly acclaimed TV series for Sky and even to this week with the bombing of the Pearl hotel in Peshawar. Afghanistan stands out like a proverbial bad penny, even in the past month I have read two books with an Afghan link or theme and even today I started another with a central connection to this troubled land. 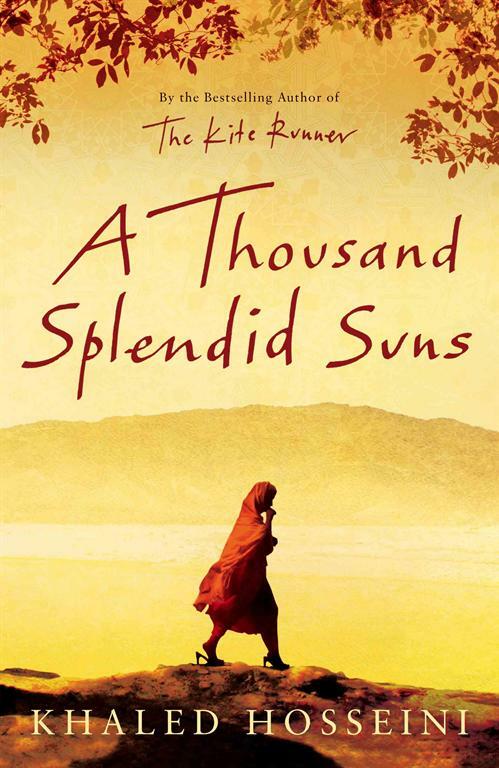 The second of those books was Khaled Hosseini’s “A Thousand Splendid Suns”. Coming on the back of it’s hugely successful predecessor “The Kite Runner”, it follows the lives of two women Mariam a girl ostracised with her mother Nana from her home town of Herat because she is a “Harami” illegitimate. Her father Jahlil is a successful local businessman, who visits them regularly and promises Mariam he’ll take her to his cinema to fulfil her dreams of watching Pinocchio with her half brothers and sisters. One day she goes into Herat after Jahlil stands her up and when he won’t come to the door of his house she sleeps on the doorstep, on her return home next day she finds Nana has committed suicide, thinking Mariam deserted her. Jahlil takes her in but shortly after through the machinations of his two wives, the fifteen-year-old Mariam is hastily married off to Rasheed a forty five year old shoemaker from Kabul. In Kabul she endures Rasheed’s constant putdowns, criticisms and violent behaviour and is forced to wear a Burqa. Across the street Lailia is the youngest daughter of a college lecturer, her brothers are killed by the Mujahideen and the result sends her mother over the edge, she becomes the mainstay that holds the house together, while her close friendship with her best friend Tariq develops. When the Civil war reaches Kabul, she has to cope with the death of another close friend and the departure of Tariq with his parents and shortly afterwards her parents are killed when a rocket hits their house just as they are preparing to leave. Taken in and cared for Rasheed and Mariam, Lailia hides a secret, which she eventually uses to her own gain. The book follows the two women’s struggle against the Taliban’s suffocating rules and the male dominated society. Some of the scenes are almost hilarious were it not the truth of what is actually going on. Together they discover that the hatred they initially had for each other will eventually bond them to over come the day-to-day challenges of the world inside and outside their home. 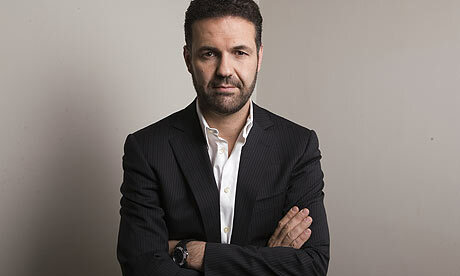 Hosseini’s writing is very descriptive and has you almost tasting the heat and sand of this war torn country. He doesn’t skim over the story in simple English but has the prose pockmarked with the different dialects. The violence of the story is on a par with what we have come to accept from Afghanistan, but even so it is brutal and leaves you in no doubt that he has done more then just watch related news stories over years. At a recent meeting of my book group it was suggested by one reader that the ending was a rather contrived one for Hollywood. To me I have to disagree, the ending is well rounded and helped dilute the melancholy feeling that had washed over me through the last part of the book. Despite that this is a great read that’ll stick with you longer then most summer airport purchases.